© Pamela Sawhney. All rights reserved. 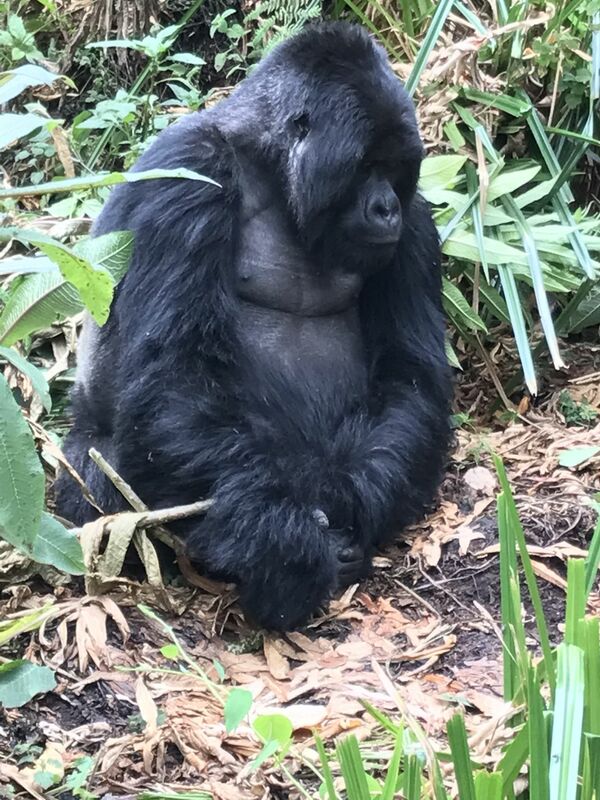 Gorilla tracking in Volcans National Park, Rwanda. This was a silver back, just enjoying us, his close relatives.